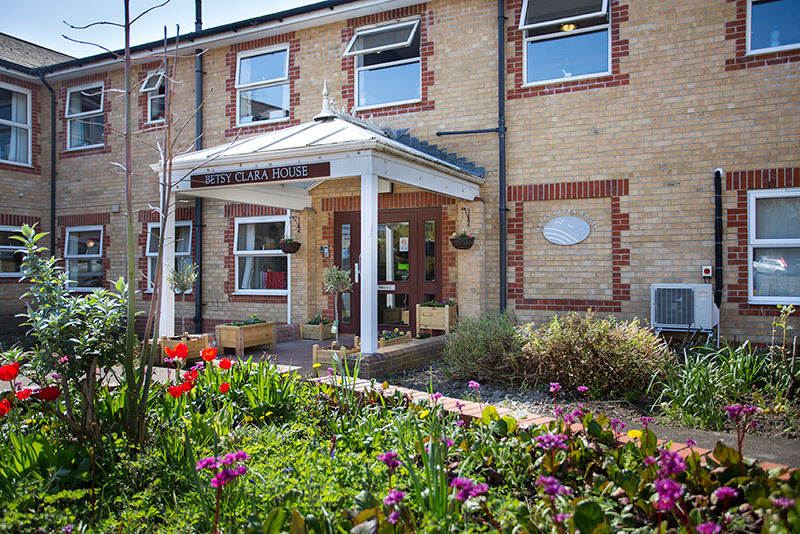 Betsy Clara House is a purpose built nursing home located in Maidstone, Kent, which caters for 50 older people with Dementia. The home was rated as Good in all areas by CQC in May 2018. Living areas are extensive with a main lounge and dining area on the ground floor, as well as a small quiet lounge. On the first floor there is an additional lounge and small dining area. 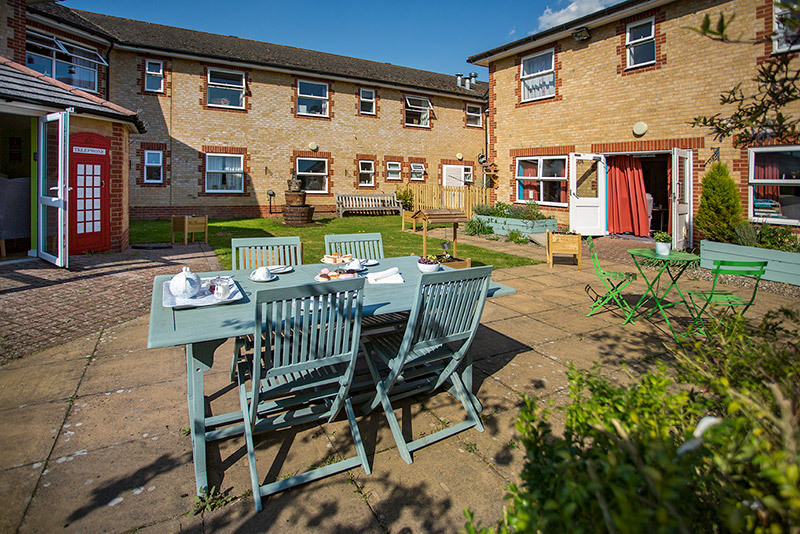 At Betsy Clara, our staff not only provide excellent care but also ensure that the individual needs of our residents are met, tailoring the care plan and activities for each individual. We want our residents to feel a part of a community. Our full time activities co-ordinator is dedicated to ensuring all residents lead an active and interesting life. Betsy Clara is a purpose built home situated a short distance from the main Tovil road. 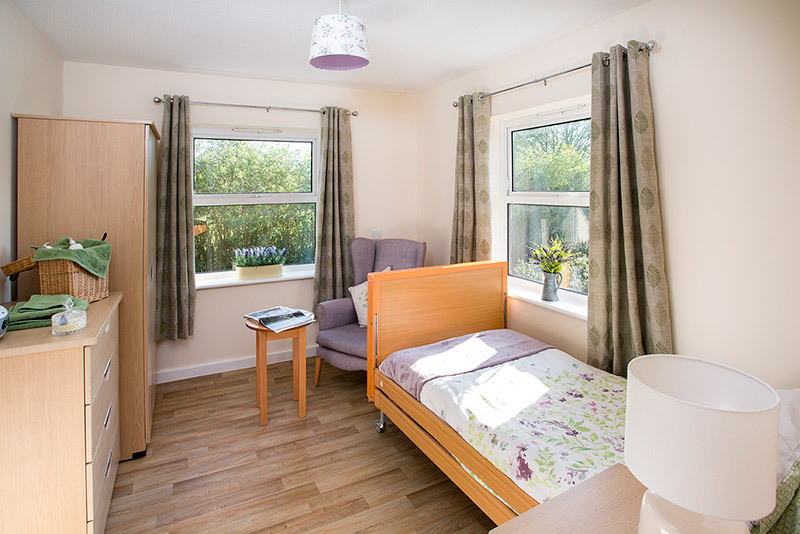 The home is furnished to a high standard throughout with lovely gardens for our residents to use safely.